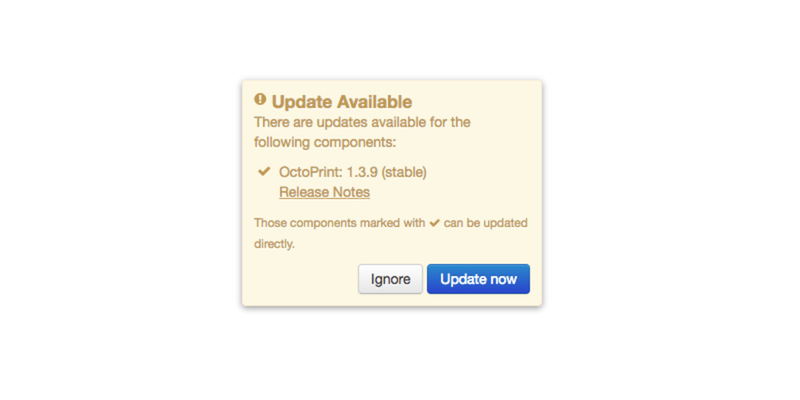 This short guide will show you how to update or upgrade OctoPrint and OctoPi on your Raspberry Pi. Updating is important to keep your setup running smoothly. Updates generally include bug fixes, security patches, and new features. This process is actually super easy and largely automated. As with any update process, it's recommended that you back up your Raspberry Pi just in case. Fortunately, we have a guide for that! 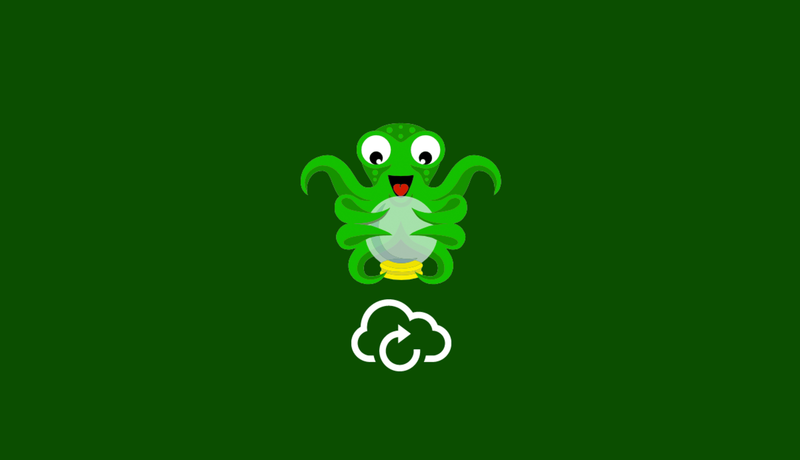 Open the OctoPrint interface in your browser, as you normally would. If there's an update available, a modal will appear automatically. Click Update now to begin the update process. Then, click Proceed to confirm. Do not disconnect the Pi or close your web browser until the update process is complete. 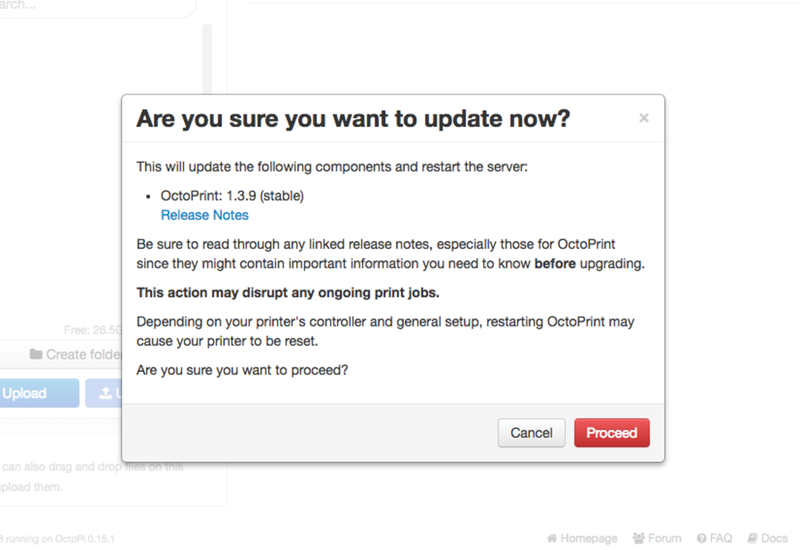 OctoPrint will prompt you when it's time to reload your browser. If you run into any issues, simply restore your SD card backup using an application such as Etcher.